A 65-year-old woman is facing the consequences of allegedly playing cab driver. The woman was arrested Thursday after a "bizarre" chain of events led police to find her in an allegedly stolen taxi cab with a 23-year-old woman and her baby in the backseat a half an hour after the rightful driver called authorities, CBSPhilly reported. 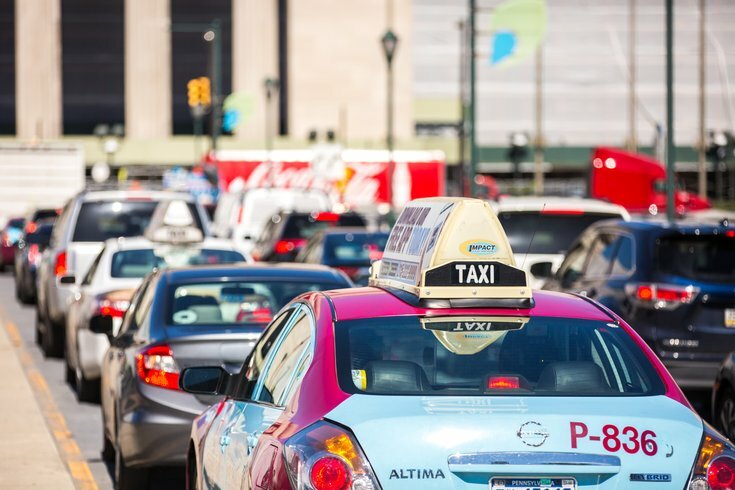 "It's a pretty unusual job to steal a cab and then start picking up passengers like you’re a cab driver," Philadelphia Police Chief Inspector Scott Small told NBC10. "I don't think I've ever seen anything like that before, it's definitely a bizarre story." The incident began in Germantown around 12:30 a.m. Thursday when a driver with Freedom Taxi scooped up the unnamed woman who asked to be dropped off at SugarHouse Casino in Fishtown. Before reaching their destination, the woman allegedly asked the driver if he could stop at a gas station so she could buy water. The driver pulled over in Nicetown and helped her out of the car after noticing that she had a limp. Police said that the two had also gotten into a fare dispute. The woman then hopped into the driver's seat and drove off. Officers then found the woman with the two people who believed they were passengers along with a running the meter outside the 25th district police headquarters in North Philly.